Happy Hump Day! I just saw a commercial again for the Camel that says What Day is It? Lol! I love that commercial, so glad they brought it back. It just gives me a laugh! Puts a smile on my Face! Anyway, Today in the Beginner Series. 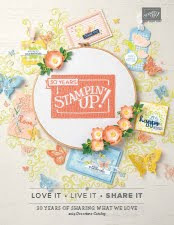 I will be showing a #simplestamping card and a little bit of a step up card using the same Paper and Stamps. Start Simple and work your way up, once your comfortable with stamping, I guarantee, you will get the Bug!!! Here are the Two cards I created. 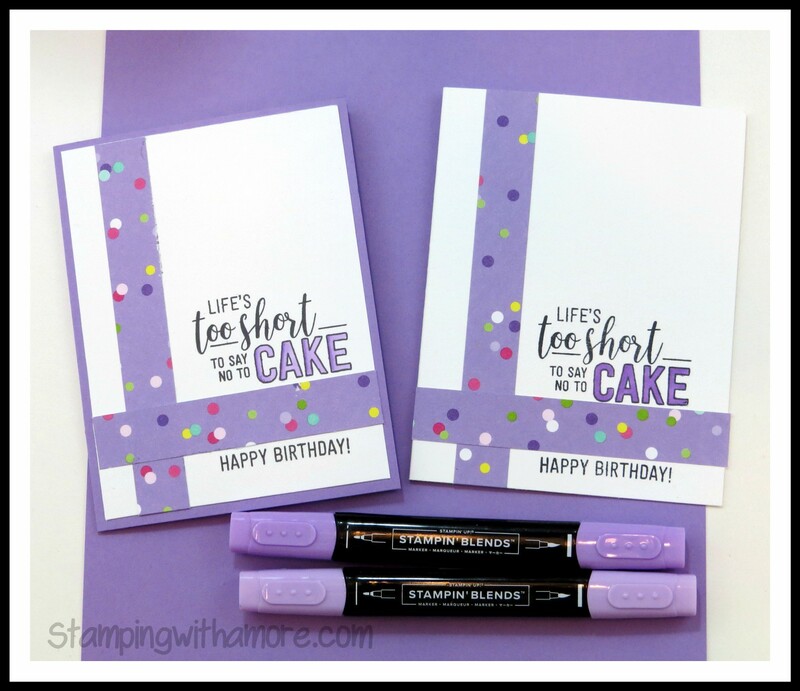 It's so much fun to go back to the Basics of stamping and share it with those who would like to learn. Both cards can also be made by the Casual Stamper as well! 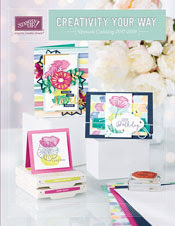 DOWNLOAD BEGINNER SERIES BIRTHDAY CARD PROJECT SHEET HERE!